Contribute to your RRSP so you can borrow tax-free! If you’re planning to buy your first home anytime soon, you may be able to take advantage of a helpful federal government program. 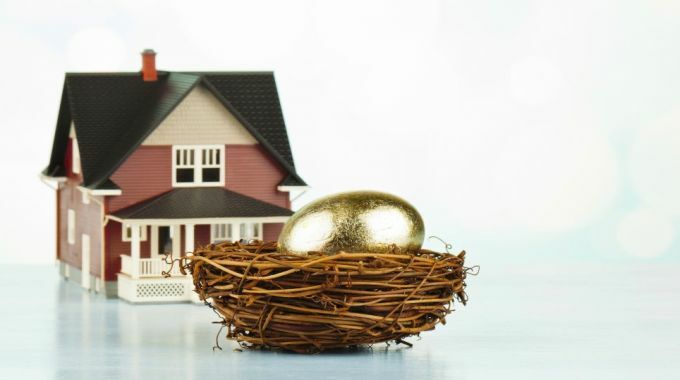 This enables you to withdraw money you’ve already contributed to your registered retirement savings plan (RRSP) and use it towards anything related to your home purchase, including your down payment, closing costs or real estate fees. The key is that the funds must be in your account at least 90 days before you can withdraw them under the Home Buyers’ Plan (HBP). You can withdraw up to $25,000 ($50,000 per couple) from your RRSPs tax- and interest-free to buy or build a qualifying home for yourself or a related person with a disability. If you don’t have money set aside for your RRSP, don’t worry, because you can get a loan from your bank in order to make your contributions. You can contribute up to $26,930 or 18% of your annual salary… and, you can also top up going back to the first year of your working career. You may have noticed these details on the bottom of your notice of assessment (NOA) each year. The only exception to the first-time buyer requirement where you can take advantage of the HBP is if you have a disability or you’re helping a related person with a disability buy or build a home. You must be able to prove that the new home is a better fit for the needs of the disabled person than his/her current home. You’re considered a first-time homebuyer if you didn’t occupy a home that you or your current spouse or common-law partner owned in the past four years. The HBP requires you to repay all withdrawals to your RRSP within 15 years. You’ll have to repay 1/15th to your RRSP each year until your HBP balance is zero. If you don’t repay the amount due for a year, it must then be included in your income for that year. Repayments don’t affect your RRSP deduction limit. You can still contribute to your RRSP and designate that amount as a repayment under the HBP, even if your RRSP deduction limit is zero.